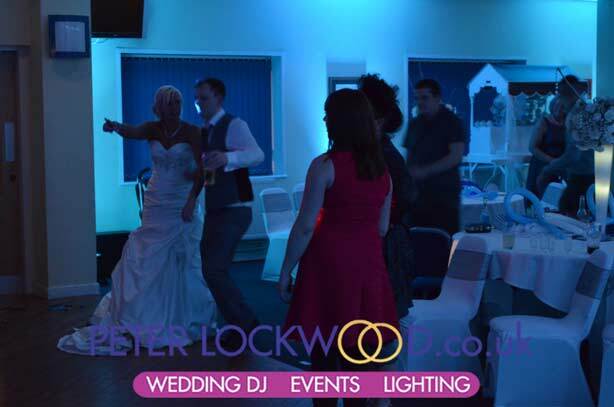 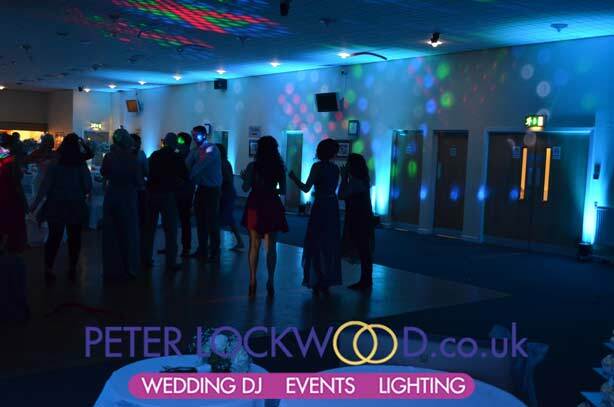 Halliwell Jones Stadium UpLighting.I provide my mood lighting and uplighting anywhere in the Warrington area including the Halliwell Jones Stadium. 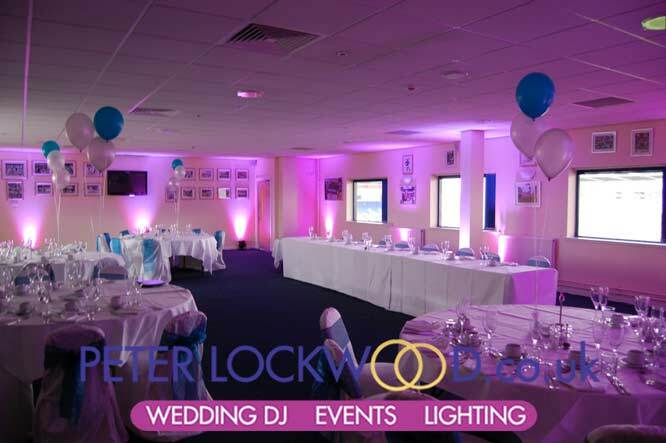 The first set of pictures are showing uplighting in the Hall of Fame Lounge, showing both pink and blue mood lighting. 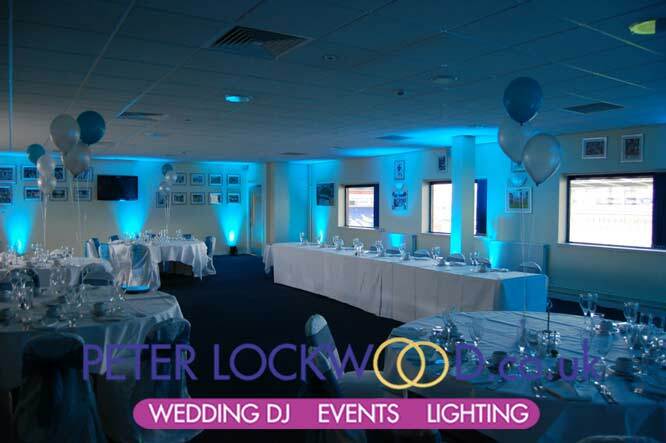 The next set of pictures show Ice Blue UpLighting in the Martin Dawes Suite In the Halliwell Jones Stadium. 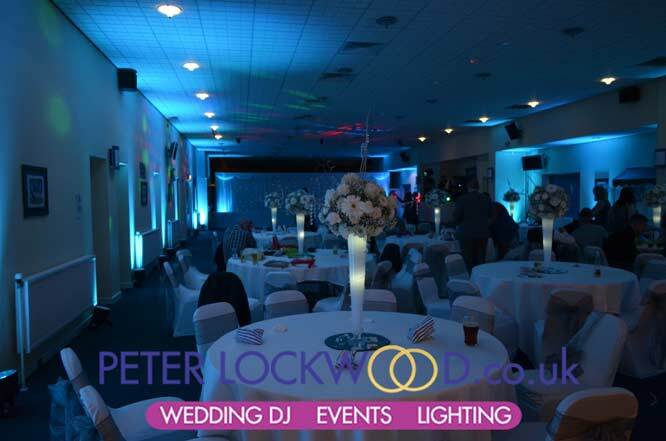 It took 20 led floor standing lights to fill the half of the very large Martin Dawes Suite that was in use for the wedding.